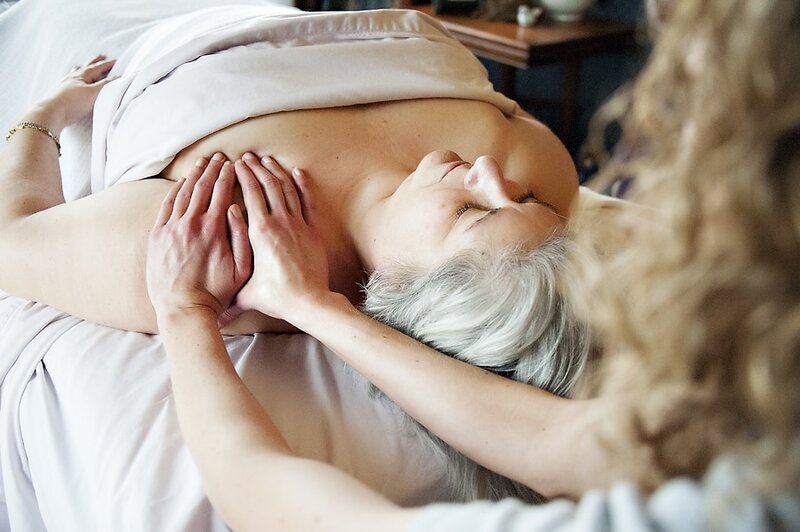 Each and every massage I provide will be tailored to your body. Whether you are looking to relax or work on a specific area of pain, my goal is to help you meet your goals. A gratuity is optional. Cash, Check, Visa & MasterCard are accepted. Thank you! Your massage time has been reserved specifically for you. Should you need to reschedule or cancel your appointment, 24 hours notice is required to avoid a charge of 1/2 of the scheduled appointment fee. No fee is charged in the event of illness or weather conditions that cause the local schools to be closed. A client 'No Show' without prior notification results in a charge of the full session price. If you find you are running late, but are coming, please contact me. A late arrival may result in decreased session time, full session price is still expected. Swedish Massage: Swedish massage is the most common type of massage. Focus is on relaxation, decreasing muscle tension and improving blood flow. Deep Tissue: Deep Tissue massage targets the underlying layer of muscles. Slower, at times static, pressure is applied in addition to traditional massage techniques. Prenatal Massage: Prenatal massage is performed with the mother lying on her side supported by pillows. 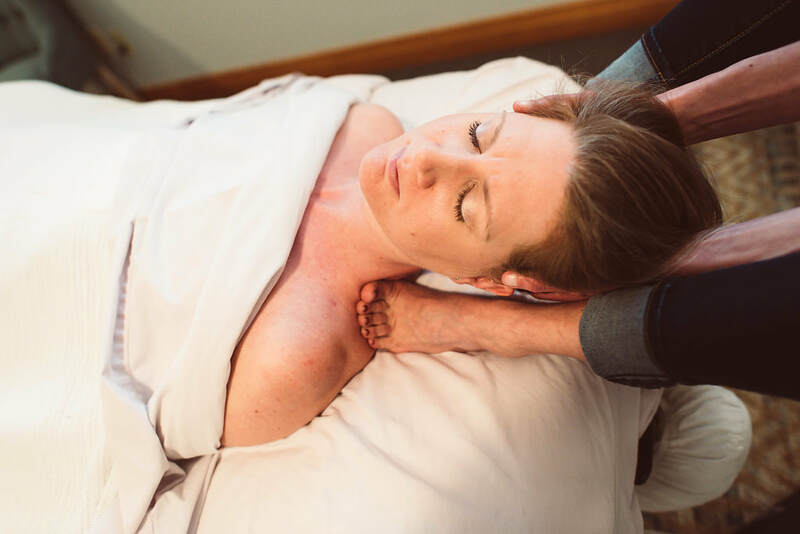 Ashiatsu Massage: ​A favorite among deep pressure fans! This style of massage feels amazing- deep without being painful. The therapist uses their feet to apply the pressure. Curious? Talk to me about it! Hot Stone Massage: Smooth basalt stones are heated and glided along the muscles for a deeply relaxing experience. Chair Massage: Performed in a specialized massage chair with the client fully clothed. Typically 10 minutes in length. Excellent for office settings, a definite employee favorite!